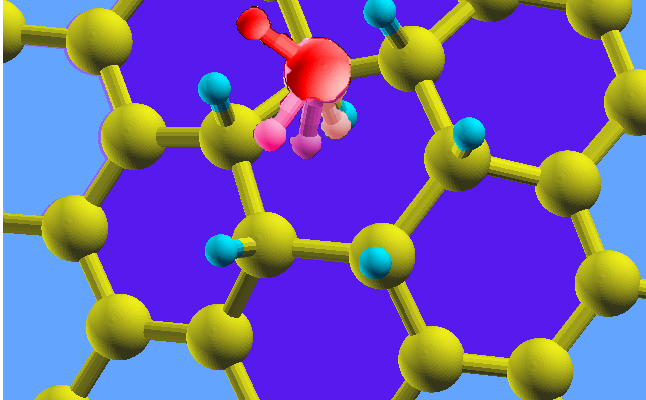 The interaction between protons and graphene is attracting a large interest due to recent experimentsshowing that these charged species permeate through the 2D material following a low barrier (~ 0.8 eV) activated process. 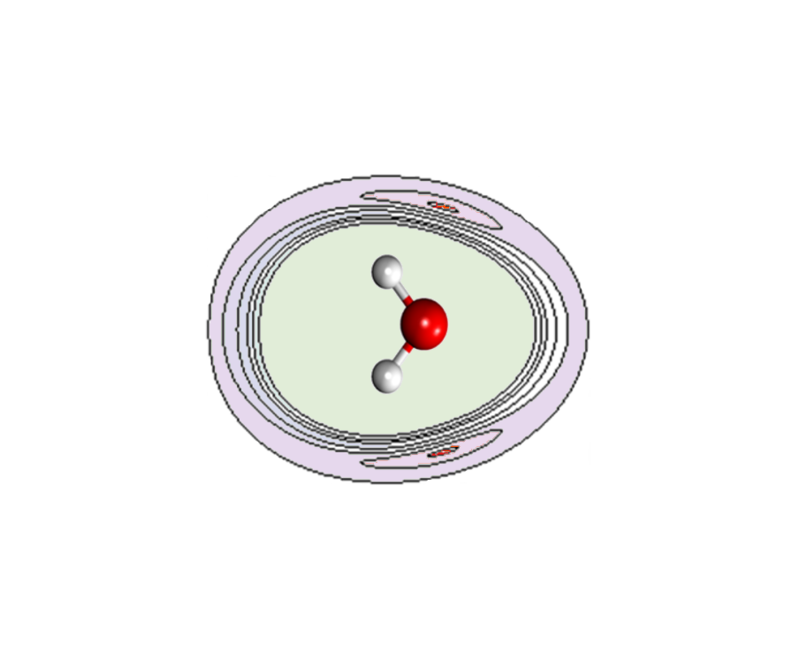 A possible explanation involves the flipping of a chemisorbed proton (rotation of the C-H+ bond from one to the other side of the carbon layer) and previous studies have found so far that the energy barriers (around 3.5 eV) are too high to explain the experimental findings. Contrarily to the previously adopted model assuming an isolated proton, in this work we consider protonated graphene at high local coverage and explore the role played by nearby chemisorbed protons in the permeation process. By means of density functional theory calculations exploiting large molecular prototypes for graphene it is found that, when various protons are adsorbed on the same carbon hexagonal ring, the permeation barrier can be reduced down to 1.0 eV. The related mechanism is described in detail and could shed a new light on the interpretation of the experimental observations for proton permeation through graphene.